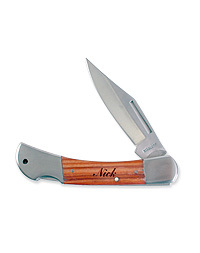 This kit makes the name-change game as easy as saying "I do". 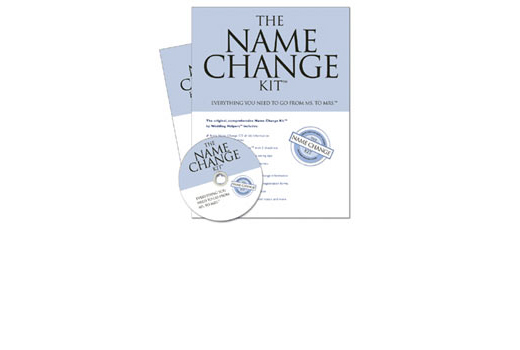 This comprehensive, "pro" version of the popular all-in-one name change kit includes hard copies of legally recognized name change notification letters (some that you&apos;ve never even thought of), as well as detailed tips and instructions. The handy, purse-sized checklist will keep you organized and on-track pre and post wedding. For those that prefer to work on-line, the enclosed software for your Mac or PC includes access to a database of easy-to-use computer fillable and printable notifications that you can organize and track. Quite simply, everything you need to change your surname is right here in this kit, from official government and financial forms for Social Security, IRS, DMV, voting, passport, banks, creditors, and insurers -- to visa information for your honeymoon and form letters for your drycleaner. Believe us when we say, it&apos;s a nightmare without it!